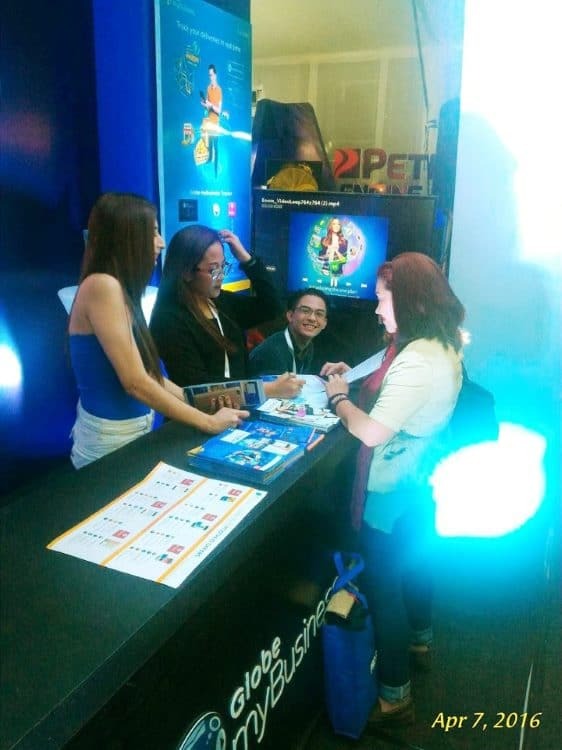 Check out the Globe myBusiness Tracker at the Manila International Auto Show 2016 - All Chucked Up! 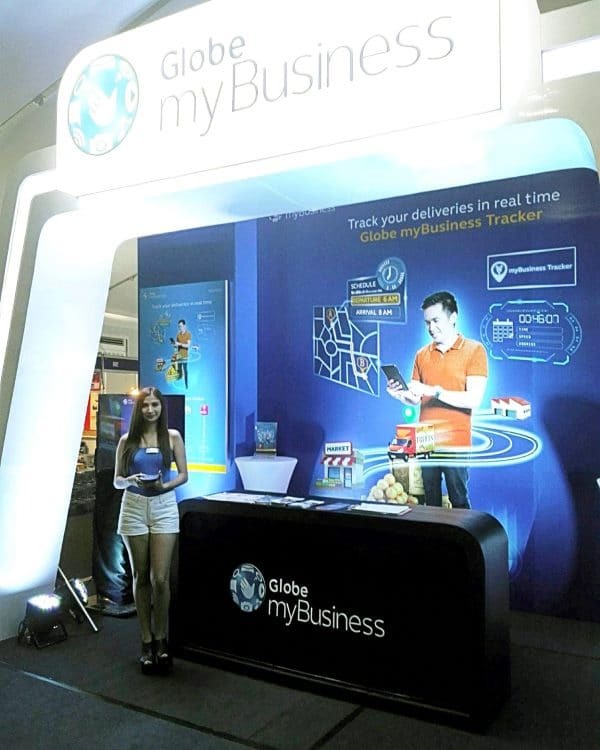 Globe myBusiness is showcasing its newest solution – the Globe myBusiness Tracker, a do-it-yourself portable GPS tracking solution that enables users to monitor the real-time location of their vehicles and assets. Perfect for SMEs in the Retail, Hotel, Restaurant and Café, and Logistics industries, the Globe myBusiness tracker can help SMEs improve delivery planning, real-time monitoring, improve driving habits and save and avoid unnecessary costs. It boasts of features such as live tracking, trip summaries, snail trail, SMS commands, status info, vehicle statistics, historical data of up to 2 years, geo-fencing, notification for alerts and warnings, and Excel export. 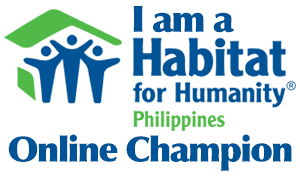 The Globe myBusiness Tracker is available for only P699 a month for a 24-month lock-up period. The Globe myBusiness Tracker is one of the solutions offered by Globe myBusiness as part of the new myBusiness Unli Plus Postpaid Plan, a new mobile postpaid plan that gives SMEs more value for their business with built-in unlimited calls and texts to Globe/TM numbers, allowing them to focus on choosing the right business solutions that they need with their plan and giving them the capability to customize their postpaid plan to fit their budget and needs. With over 500,000 attendees since 2005, nearly 200 participating companies from the automotive sectors, 500 exhibitors and 400 car display units in the show’s 30,000sqm exhibit area, MIAS is a car enthusiast’s ticket of to cloud nine. It also covers car contests and recognitions to distinguish cutthroat efforts of car owners and exhibitors. Now on its 12th year of world-class auto exhibitions, the Manila International Auto Show 2016 happens on April 7 to 10, 2016 from 10AM to 10PM at the World Trade Center and Philippine Trade Training Center in Pasay City.